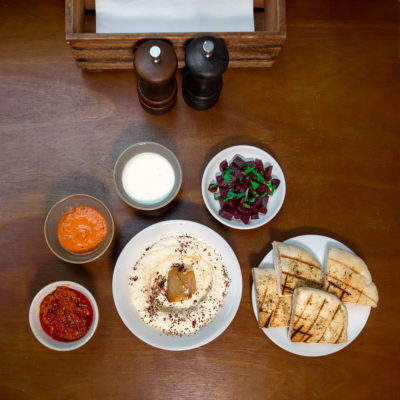 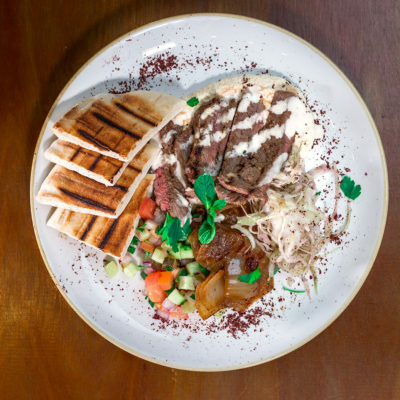 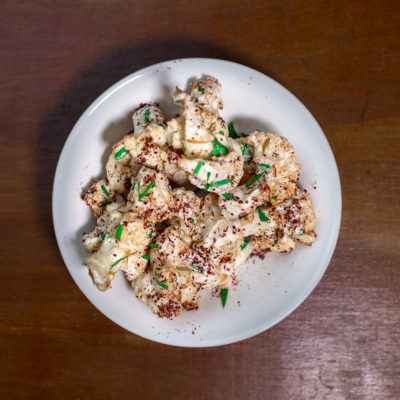 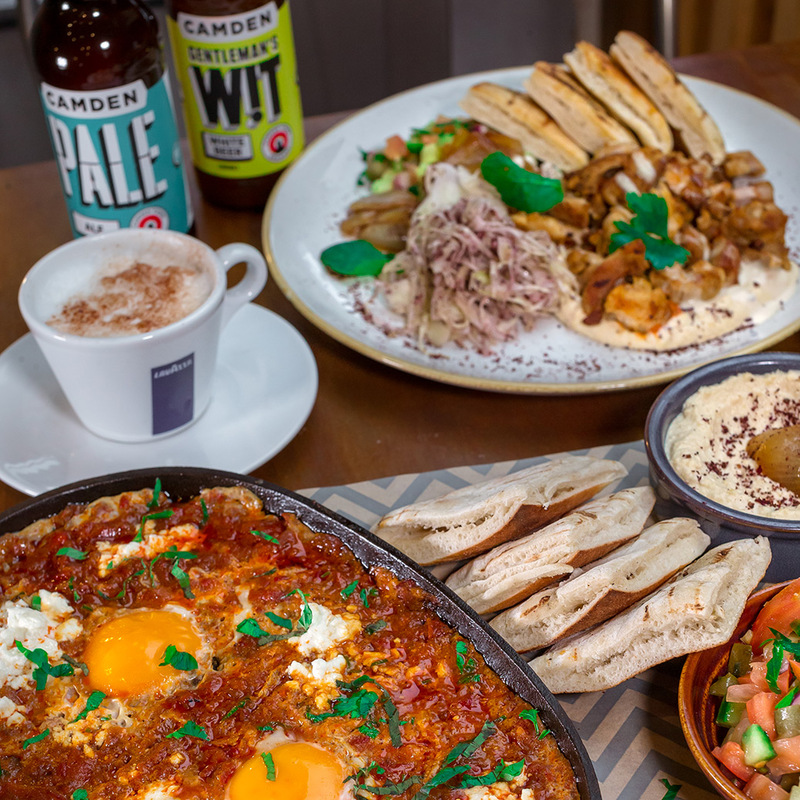 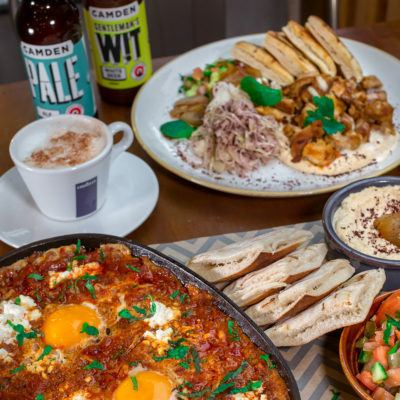 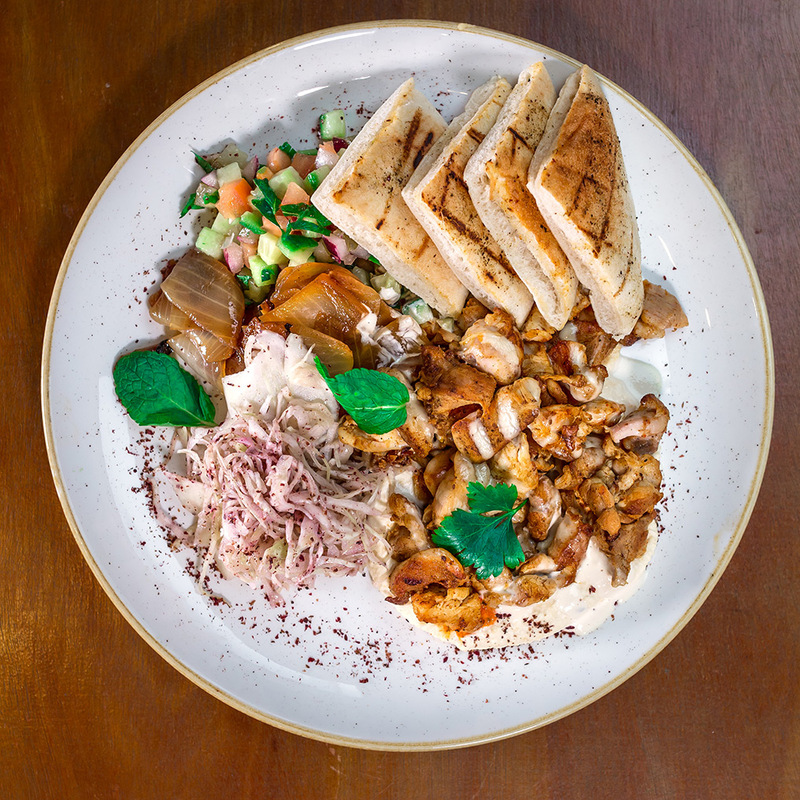 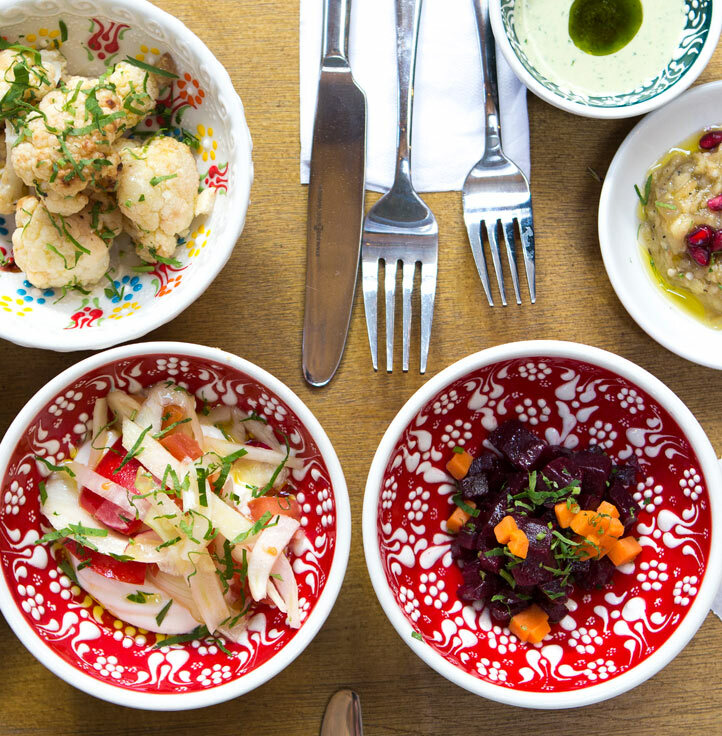 Welcome to the Zala Levantine Grill – a unique Middle Eastern restaurant concept inspired by the fresh flavours and produce of the northern Levant and brought to London by renowned chef Tomer Niv. 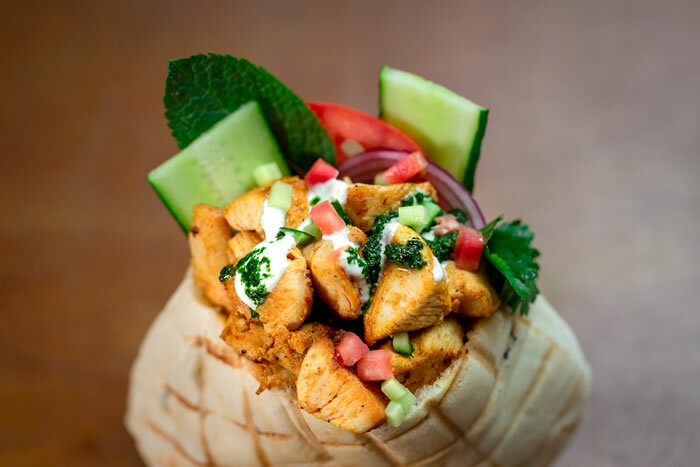 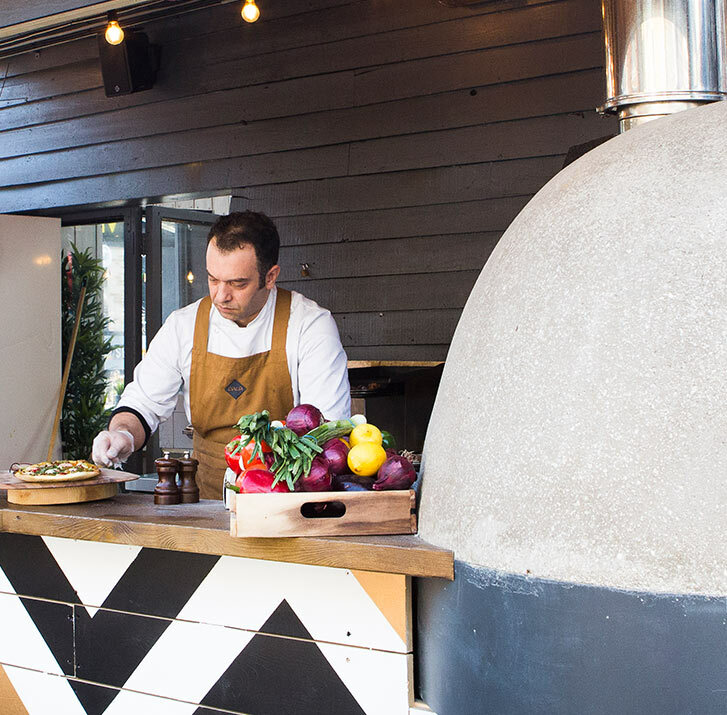 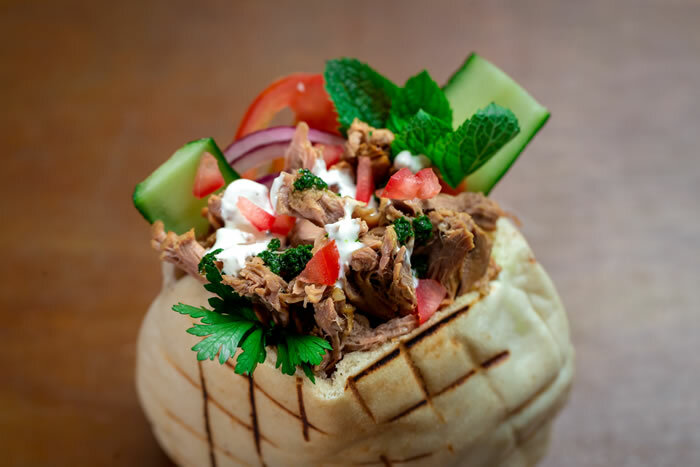 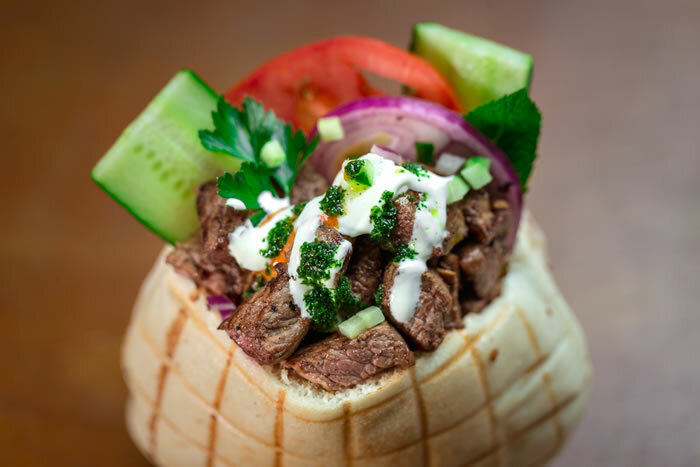 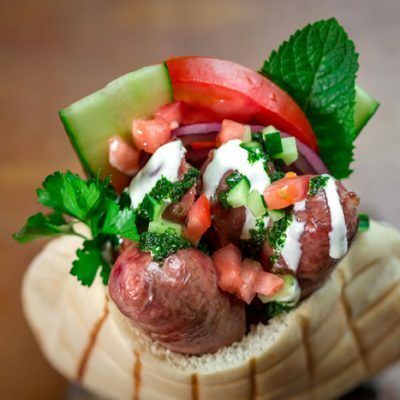 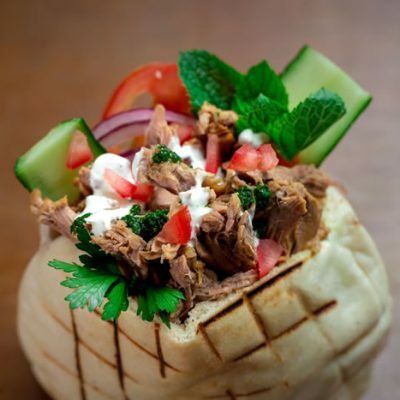 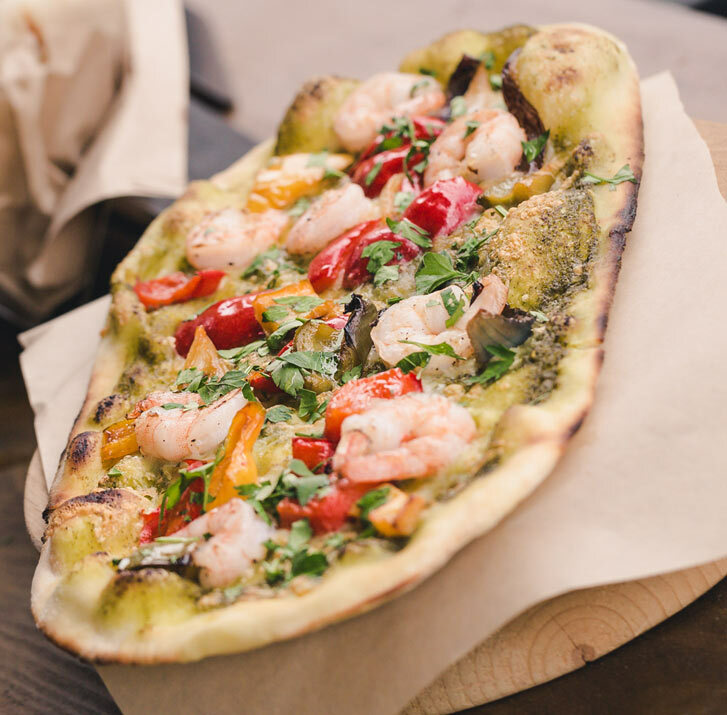 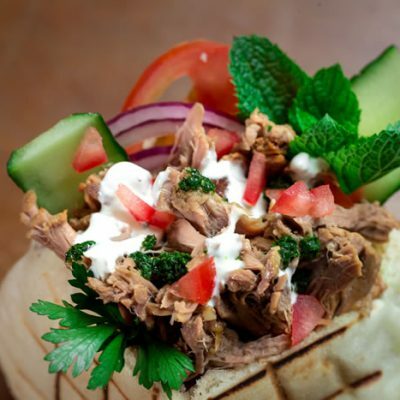 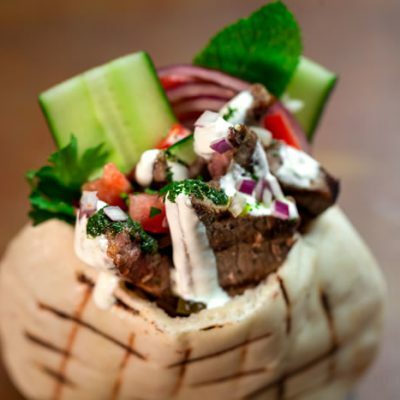 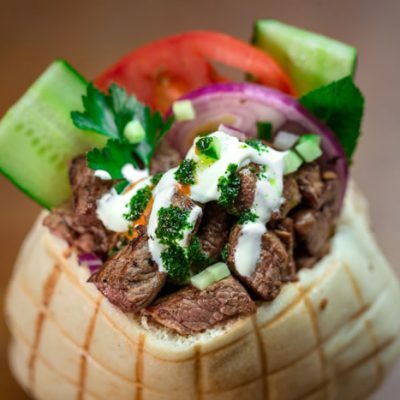 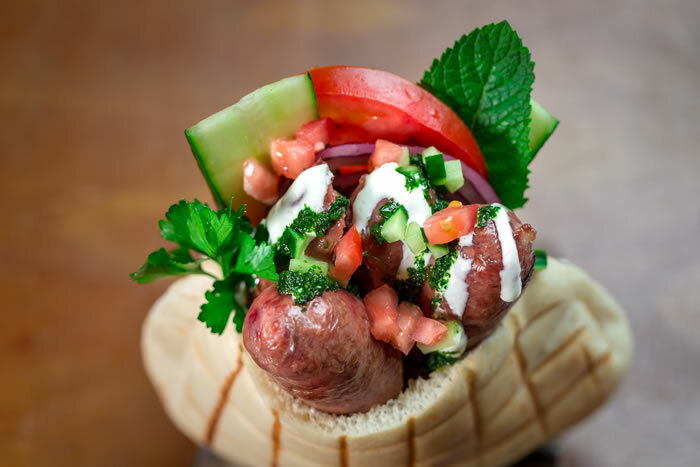 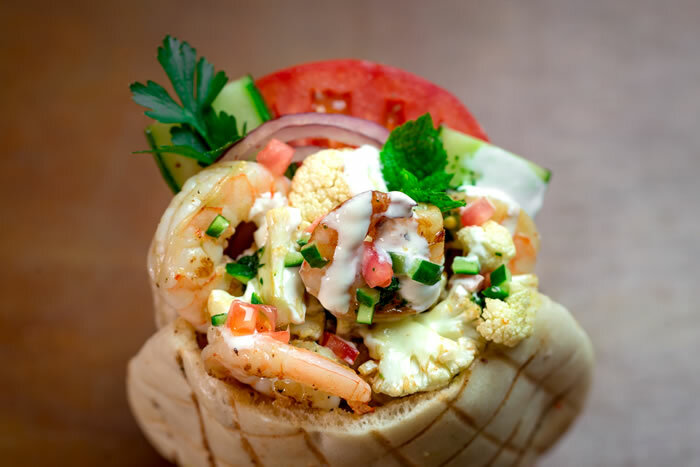 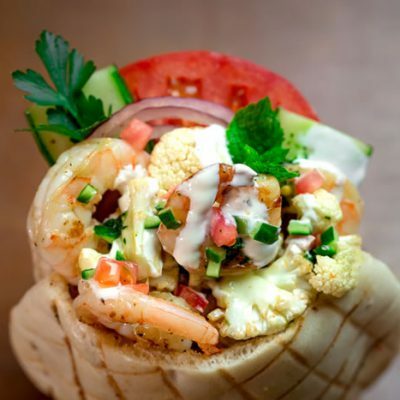 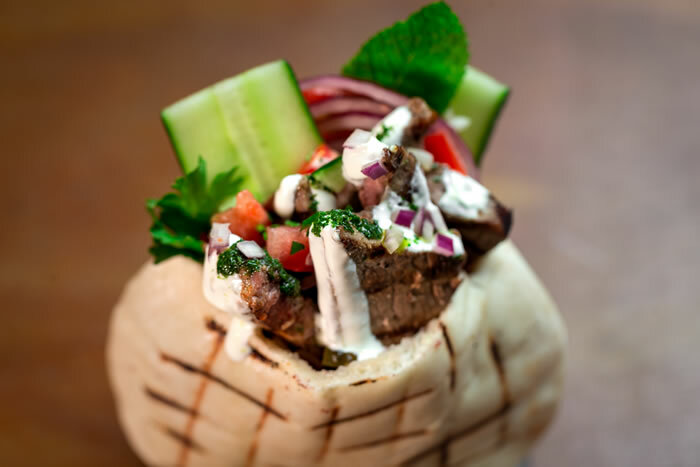 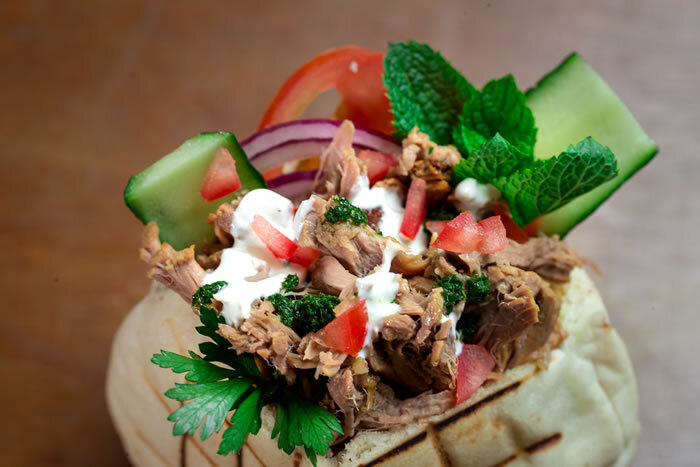 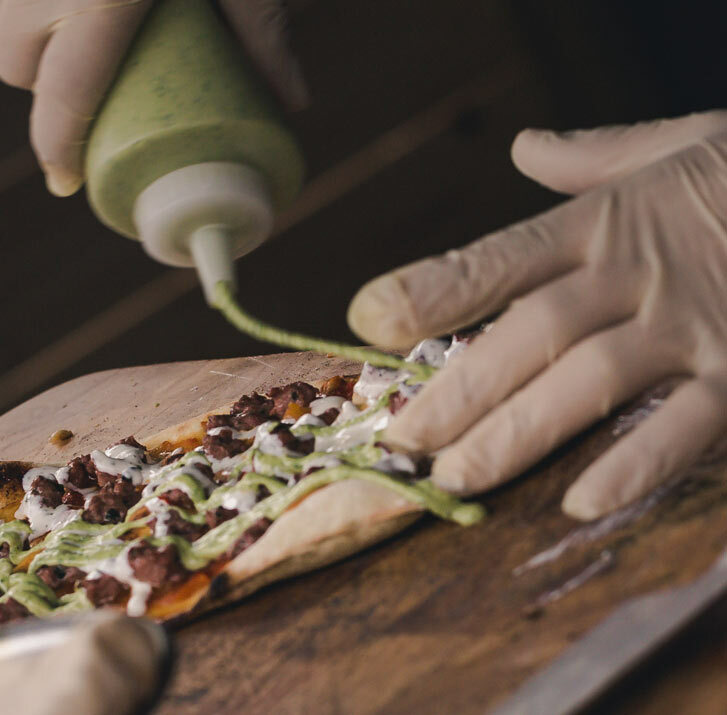 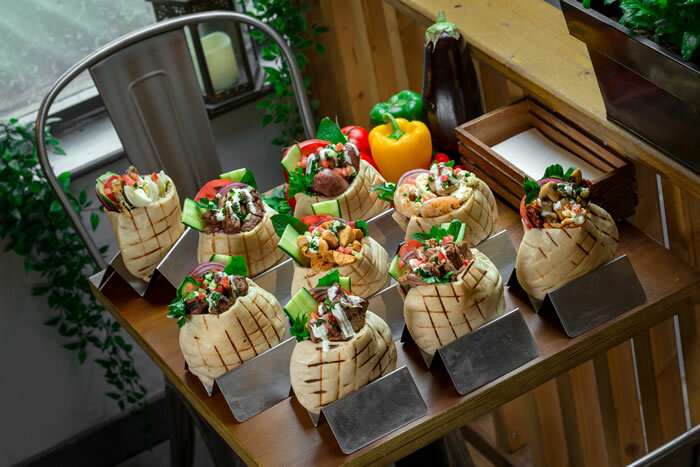 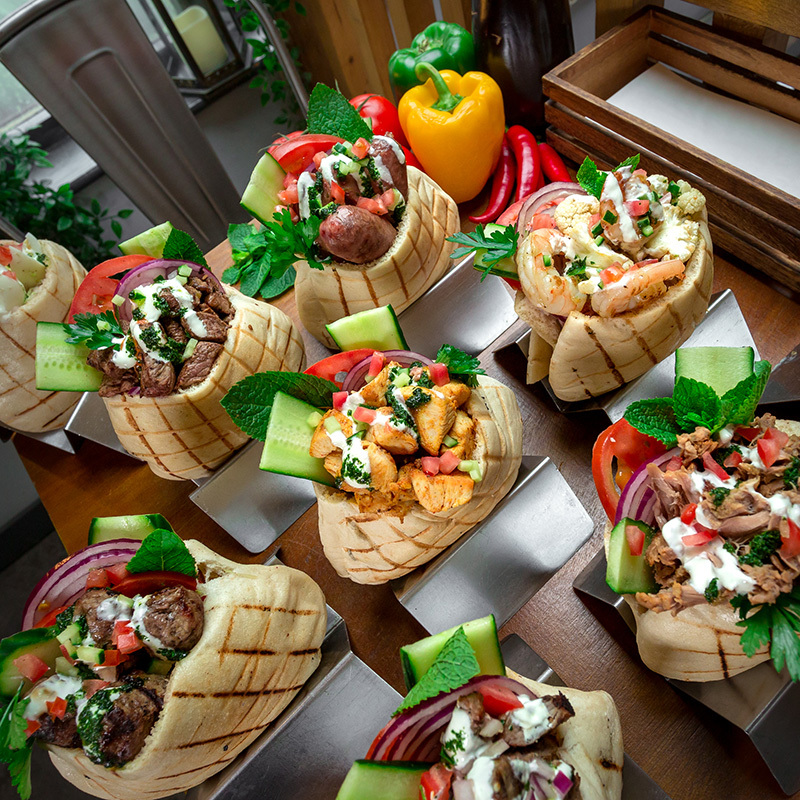 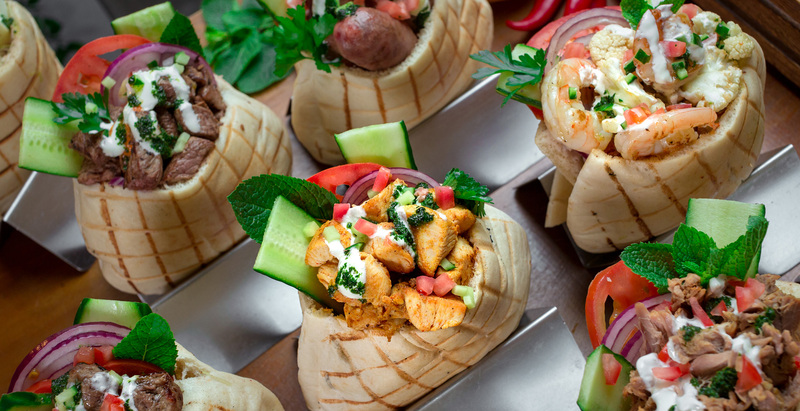 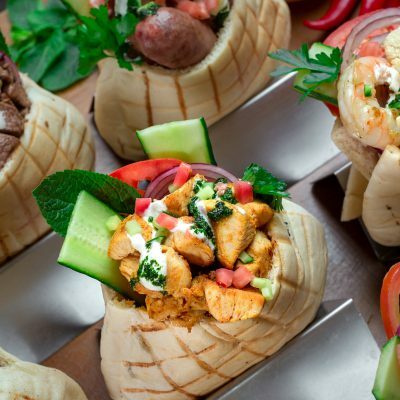 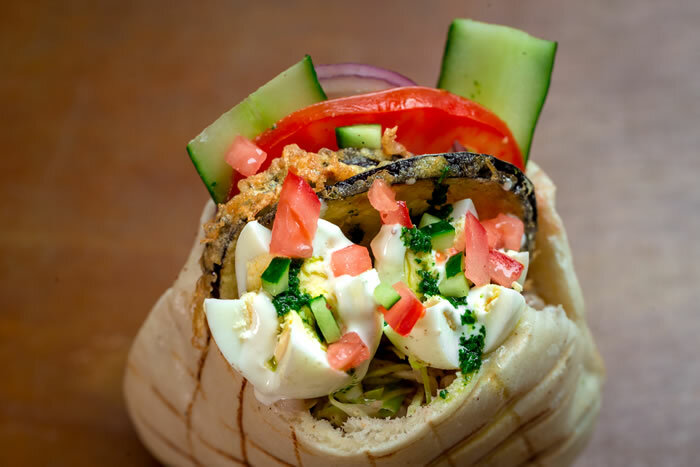 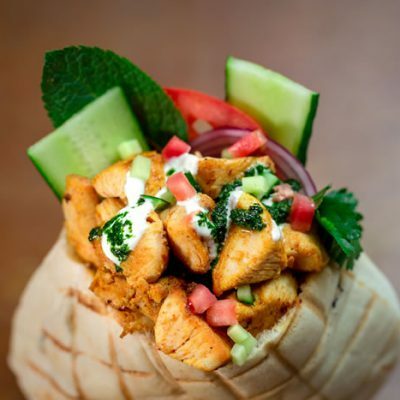 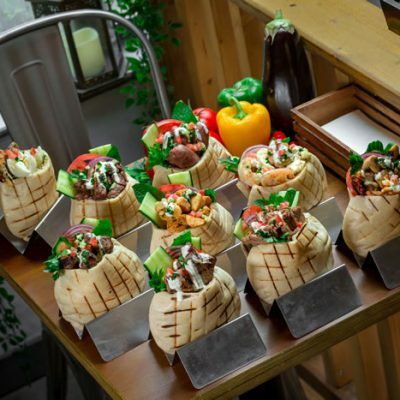 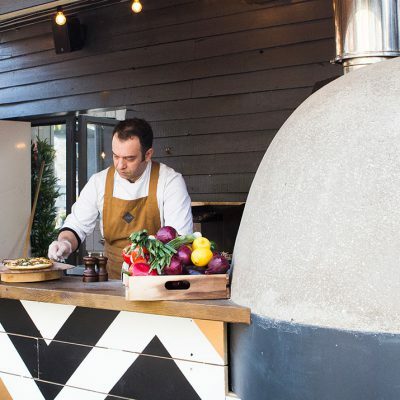 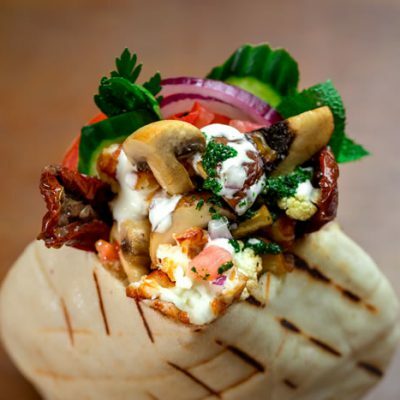 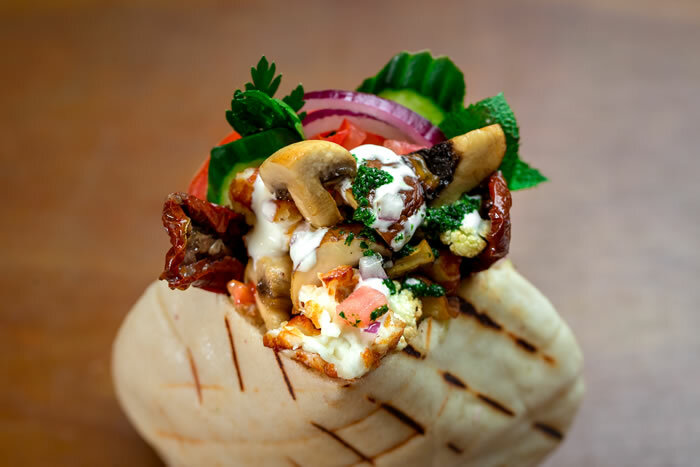 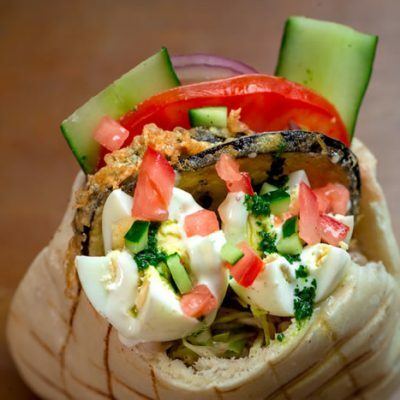 Serving authentic meze, grilled meats, pitas and fresh Levantine Pizza freshly baked in a traditional wood fired taboon in the heart of colourful Camden. 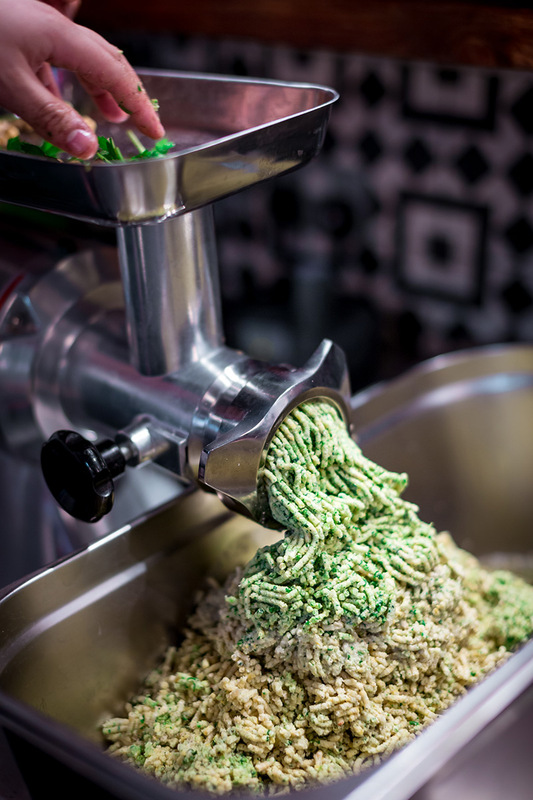 With its culinary traditions based in the Ottoman empire, our regional Levantine menu combines the very freshest seasonal ingredients to create exciting combinations that burst with flavour. 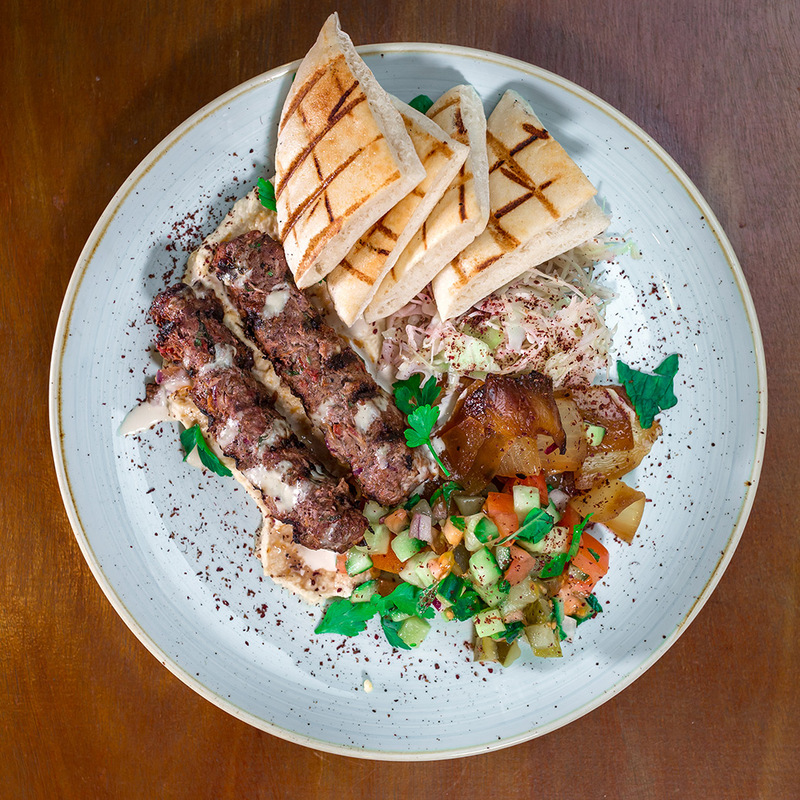 Experience our complimentary meze selection, standout main courses of Skewer of Rib Eye, our Slow Roasted Lamb or our signature Levantine Pizzas and Pitas, impossibly light handmade breads made fresh to order. 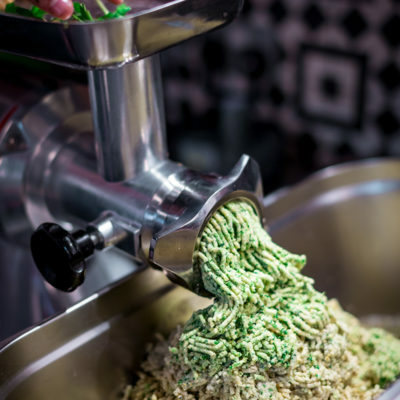 Explore our full menu. 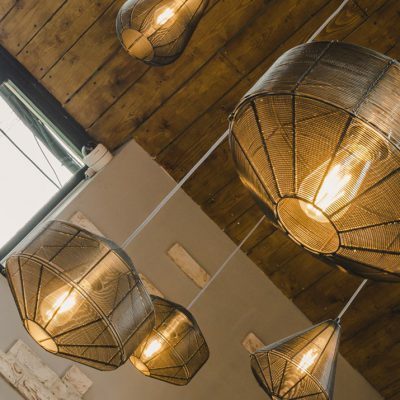 With its light mediterranean feel, high ceilings and open mezzanine, Zala is an oasis of calm amongst the colour and bustle of the historic Camden Market beyond. 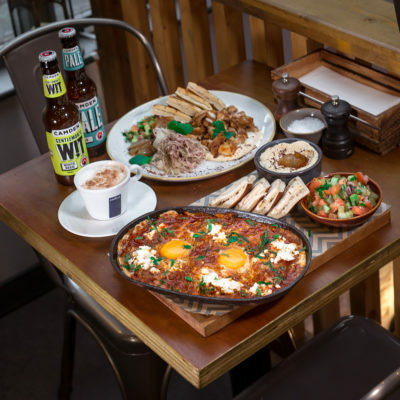 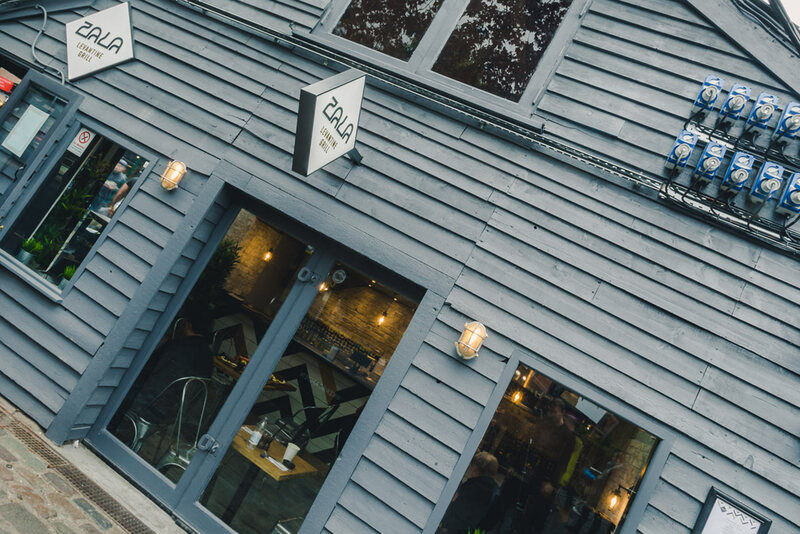 Its hand made tiles, hand painted décor, and traditional exposed brick and natural wood provide a welcome spot to immerse yourself in our Levantine inspired menu whilst enjoying a spot of people watching next to the lock.